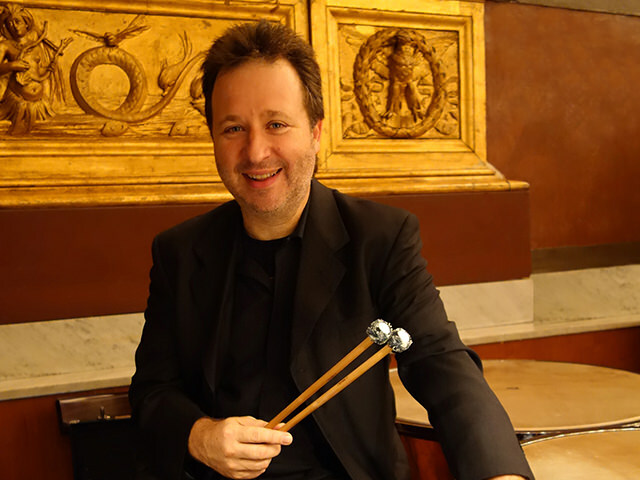 Continuously testing activities allows us to research for new sound and obtain every kind of mallet with unique features. Design your custom mallet and we will realize it according to your specific requests. The materials we used are carefully selected and come from all over the world to ensure a finished product with the highest quality. Every mallet model is studied in detail, resulting in greater elegance and functionality to the product. 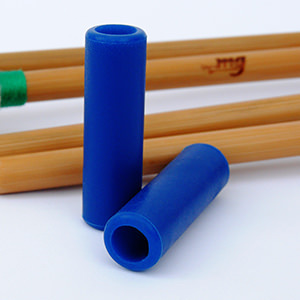 Rattan and bamboo handles are carefully selected for diameter, color, weight, flexibility... coupled to obtain a perfect set. Each mallet is created from scratch and totally handmade with top quality materials. 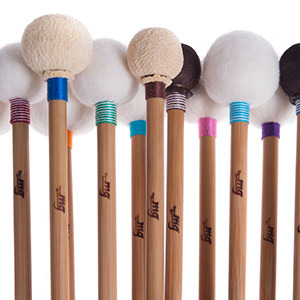 Can't you find ideal mallets for your musician needs? 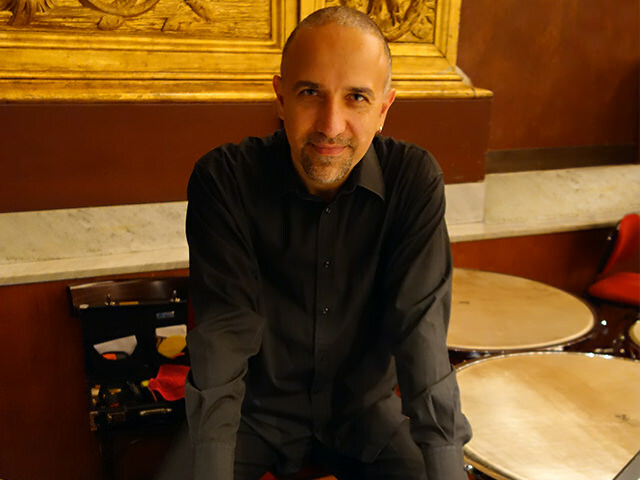 I have never played with mallet as balanced, weighted, toned, durable and master crafted as MG mallets also have never met with artisan as kind, related and the best in his business as Marco! 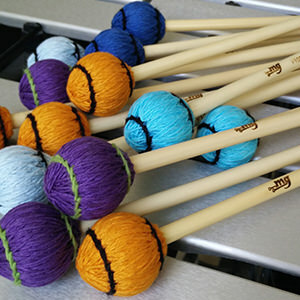 The collaboration with Mg mallets produced the mallets to measure for me. 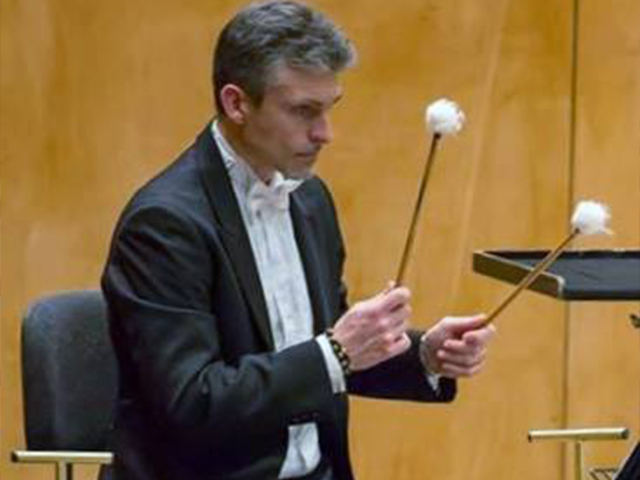 Sound, balance, weight... all perfect in any context and musical language. 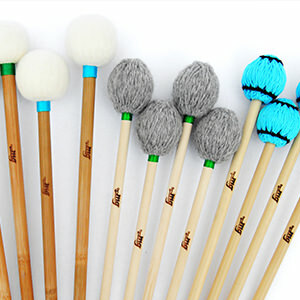 The wide range offered by Mg mallets allows to have the right sound for each repertoire from classical to contemporary. The attention to detail in processing and research of the best materials help to achieve a highly professional product. 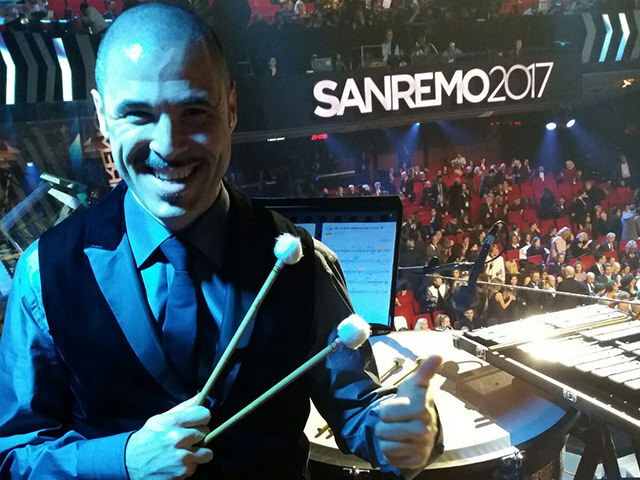 It is a pleasure to have the opportunity to use these mallets thanks to the availability and expertise of Mg mallets are fully customizable. 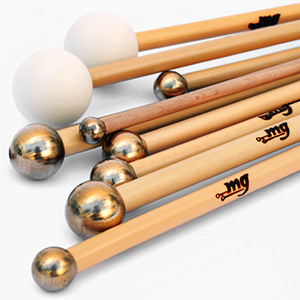 I think these mallets are really well built, with attention on all possible aspects. 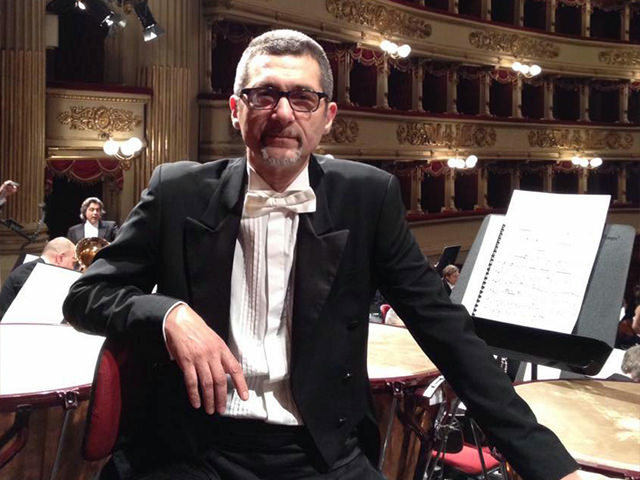 I often use models of the Timpani Classic Series and some of Barocco Series... allow me to have all the sounds and timbre needed for the Opera and more. 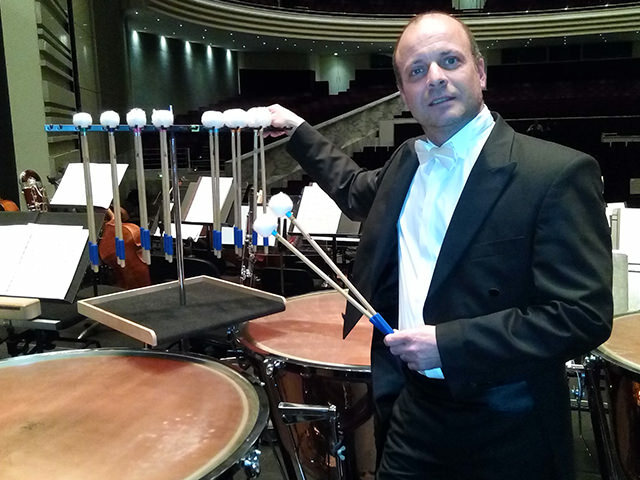 I use these mallets for a long time! 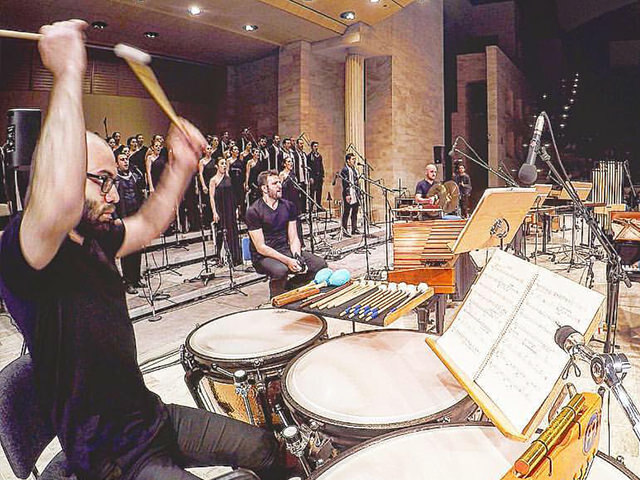 Trying different models in various musical situations I could appreciate the versatility and excellent balance which makes the execution perfectly natural. 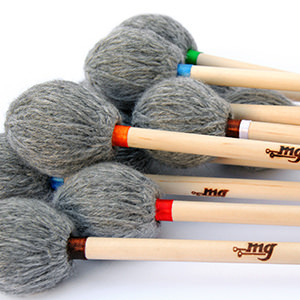 How can you buy from Mg Mallets?